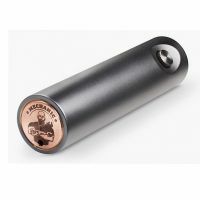 SPANNER MECHANICAL MOD 24MM BY VAPE MECHANIC Spanner is a mechanical mod with, perhaps, the most simple and elegant constant contact. 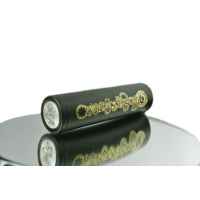 ..
RUSSIAN MECHANIC v3 TOP ENGINE 24MM BY VAPE MECHANIC Russian Mechanic V3 will completely turn your idea of ​​mechanical mod! 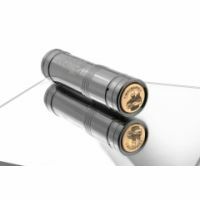 Russian Mec..
RUSSIAN MECHANIC v2 24MM MOD BY VAPE MECHANIC “The Russian Mechanic v 2″ mechanical mod shows his power with the first pressing. ..